As cancer treatment evolves, more patients are benefiting from stereotactic radiosurgery, an effective non-surgical option that replaces scalpels with radiation beams, targeted to a specific area, literally killing the offending tissue. 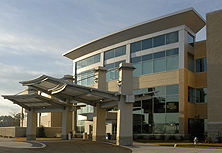 Patients are in and out of the hospital in a day's time - and back to their normal routines immediately - with no incision. Radiosurgery may be used in place of or in addition to traditional surgery, depending on the patient's diagnosis. 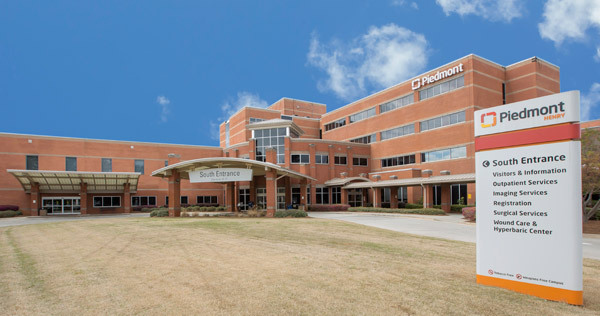 Neurosurgeons from Piedmont Hospital were the first in the Southeast to offer the Gamma Knife, the most precise radiation treatment available for patients with inoperable brain tumors or vascular malformations. The Gamma Knife uses up to 201 precisely focused beams of cobalt-60 radiation to destroy deep-seated brain tumors without harming surrounding healthy tissue. Doctors also use it to treat functional disorders originating from deep within the brain. The Gamma Knife is a non-invasive stereotactic radiosurgery instrument that works with no scalpel or incision - it's not a knife at all. 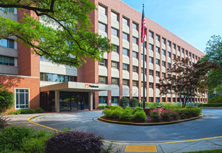 Instead, the Gamma Knife uses more than 200 precisely focused gamma radiation beams of Cobalt-60 radiation to destroy malignant and nonmalignant tumors, as well as vascular disorders in the brain, without harming surrounding healthy tissue. 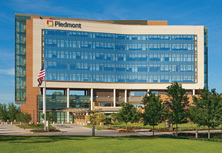 Piedmont remains the regional leader in delivering Gamma Knife treatments. 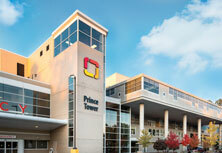 Since 1989, more than 2,200 patients have benefited from our expertise in this groundbreaking science. 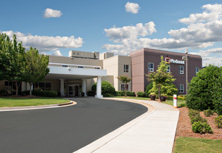 The first in the Southeast and fourth in the nation to host the Gamma Knife, Piedmont has nearly 20 years of experience with this revolutionary technology. 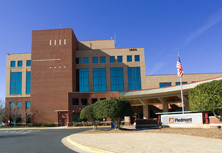 In addition, Piedmont has treated more patients with brain tumors than any other hospital in metro Atlanta. Physicians also use the Gamma Knife to treat functional disorders originating from deep within the brain.